No Cost CapTel Captioned Telephone | You may be eligible for a No Cost phone. How Can It Be No Cost? Read Captions of Everything They Say! If you have difficulty hearing on the phone, you may be eligible for a CapTel phone at no cost to you. We'll contact you to answer questions and help with the certification process. Thank you for signing up to receive more information. A CapTel representative will contact you to answer any questions about the certification process. After we receive your signed certification form we will contact you to arrange for your phone to be delivered and in person or over the phone installation support. Any questions? Call 1-800-233-9130. No Cost to People with Hearing Loss! 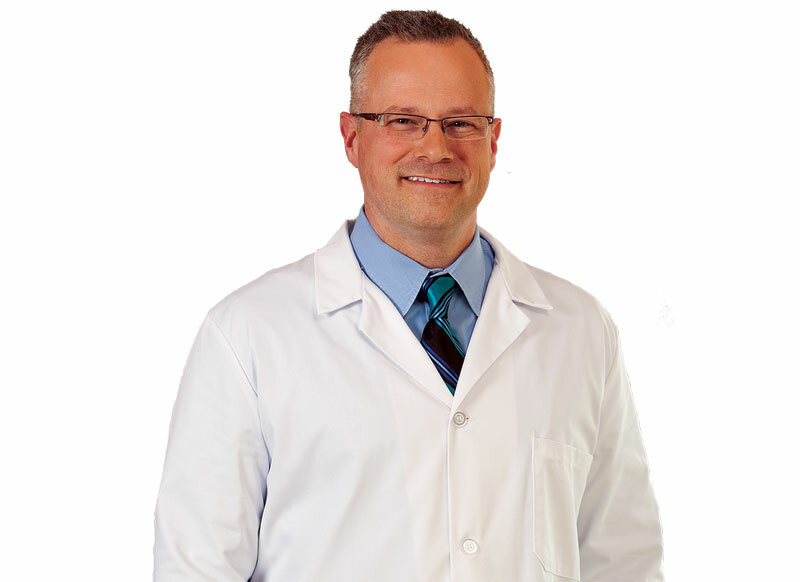 CapTel is available at no cost to people who can’t hear over the phone with a signed certification from a professional qualified to evaluate hearing loss, such as your audiologist or doctor. CapTel service is provided through a federally-funded program designed specifically to assist people with hearing loss use the phone. No monthly fees, no changes to your telephone bill. *Models also available for people who don’t have Internet, call for details. 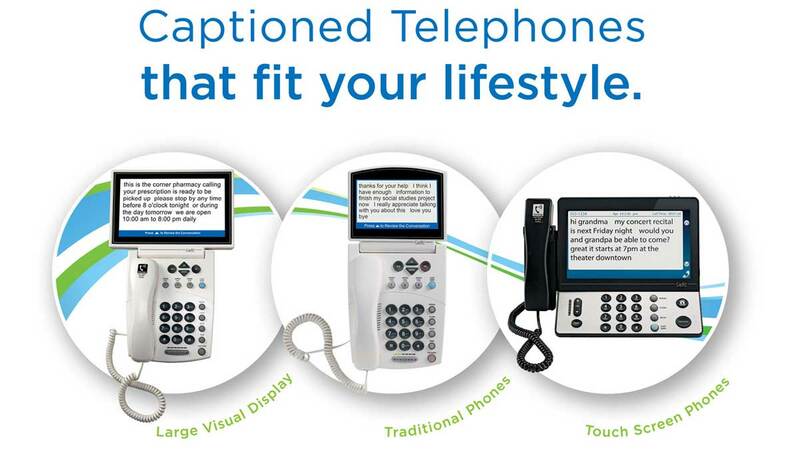 Ideal for people with hearing loss, the CapTel Captioned Telephone works like any other phone with one important addition: It shows captions of everything the caller says. You can listen to the caller and also read captions of what they say in the CapTel display screen. 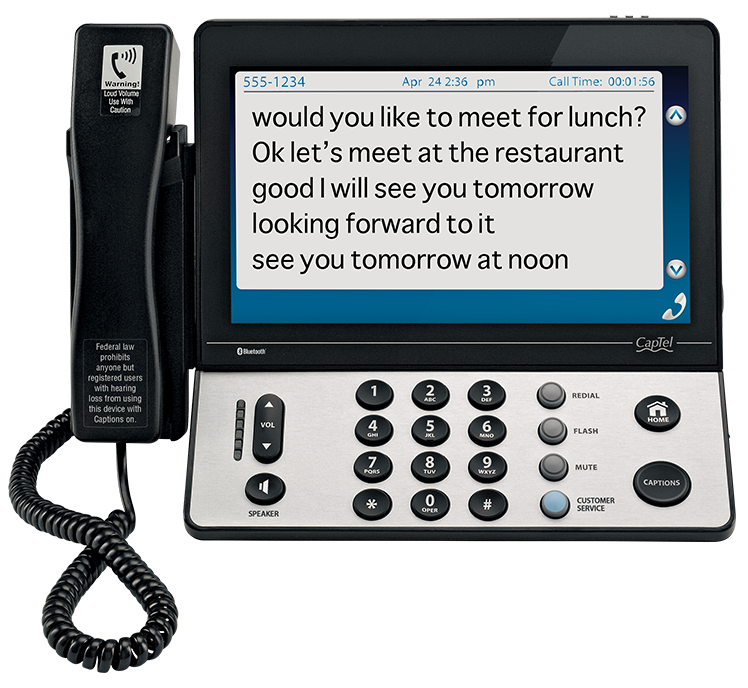 CapTel captioning service is provided as part of a federally-funded program, regulated and monitored by the FCC, that is designed specifically to help individuals with hearing loss access the telephone. 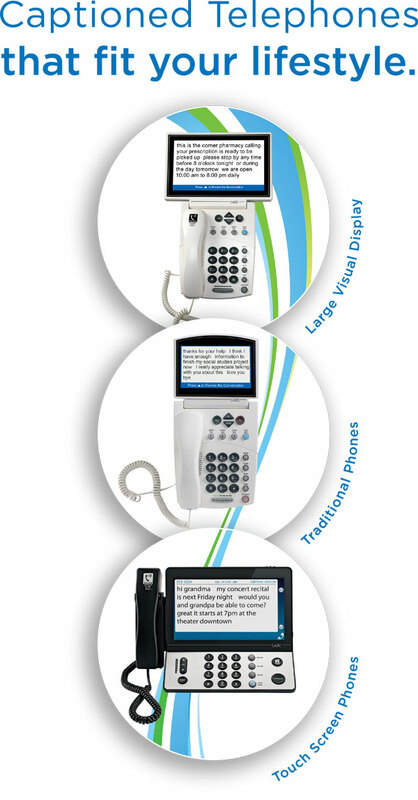 Per FCC regulations, individuals with hearing loss can receive a CapTel phone at no charge if they obtain an independent third-party certification from a hearing health professional, such as their doctor or audiologist, who is qualified to evaluate an individual’s hearing loss and certify their need for captions to be able to talk over the phone. What’s the first step? Sign up above to receive a third-party certification form. Bring the form to your audiologist or doctor for certification. Then send the completed signed form to CapTel. 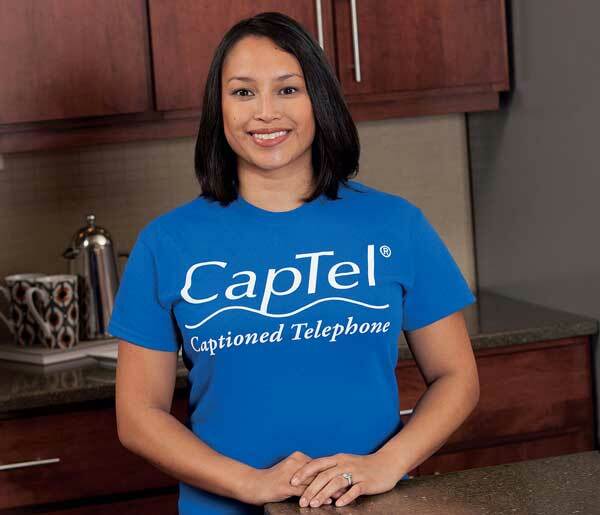 Our friendly outreach team helps install your CapTel phone and makes sure you are comfortable using it. In-home, online, or over the phone. Customer Support is available around the clock - just a button push away! No Cost phone with valid third-party certification or through other promotion is subject to change without notice. Terms and conditions may apply.